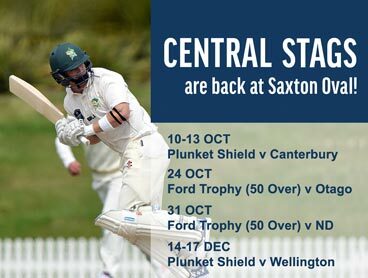 With the Nelson Pine Griffins battling with Canterbury Country in the Hawke Cup qualifying game, club cricket reverts to the local NCA 110 over competition. The first round was played a couple of weeks ago but both games were abandoned before results were possible. In a re-match of last weekends TPL game Stoke Nayland again host Nelson College at Marsden Rec. The home team won comfortably so will go into this fixture full of well-justified confidence. Darius Skeaping was the pick of the batsmen and looked in good nick. Dylan Edginton enjoyed all-round success and he will feel that he has a psychological edge over the schoolboys. 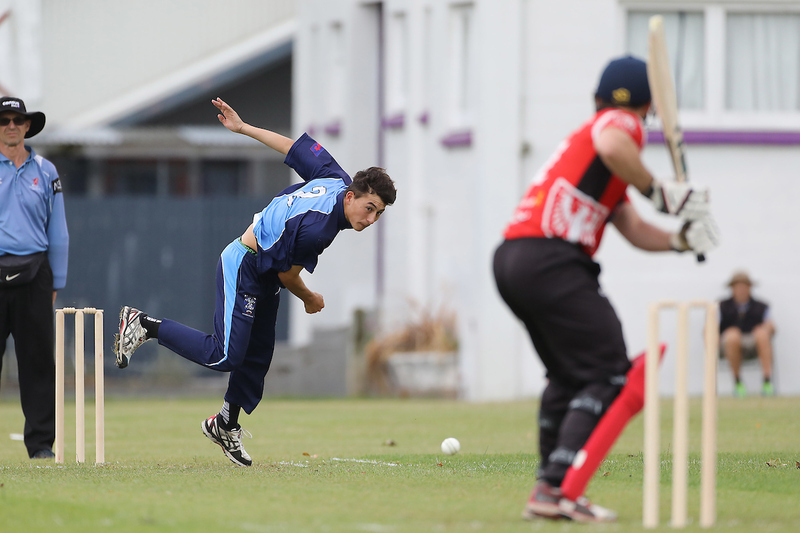 Nelson College is again without Jarrod McKay so will look to the other bowlers to endeavor to contain the red machine’s formidable batting line up. They will be well tested. The other match up sees winless Wakatu hosting the in form WTTU at Victory Square. Wakatu missed out last weekend when the Falcons were not interested in playing and their game was called off without a delivery being bowled. WTTU are in red hot form and though the reps are playing they are still able to call on the swashbuckling trio of Tom’s Ingham and Cross and Joe O’Connor. All three hit the ball well and hard last Saturday and will be a challenge for the home attack and the short boundaries at Victory Square. ACOB will enjoy their weekend off as they have a number of players in the Nelson line up. Play begins at 11:30 am.